Specific and demonstrated skills and experience in Environments Rehabilitation, Land use planning and Natural Resources Management. Financial, administrative and Logistics management. Participate in the development of country office program methodology and tools design and ensure projects are consistently applying the agreed project/programme tools. 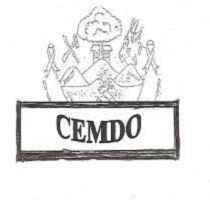 Take lead on supportive role in business planning and development of CEMDO program /project activity. Provide supportive technical leadership for institutionalizing core approaches to programmes. Only short-listed candidates will be contacted by telephone or email, the job interview will be held in CEMDO Dar es salaam office.